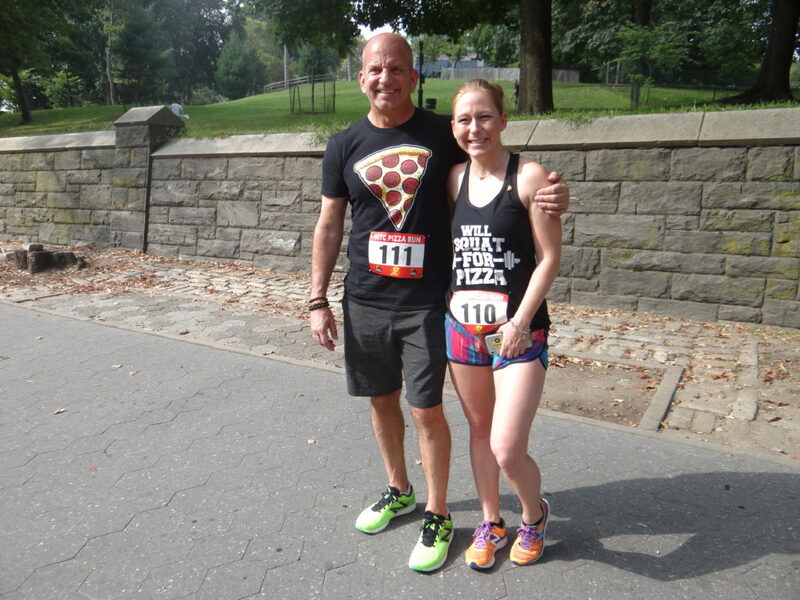 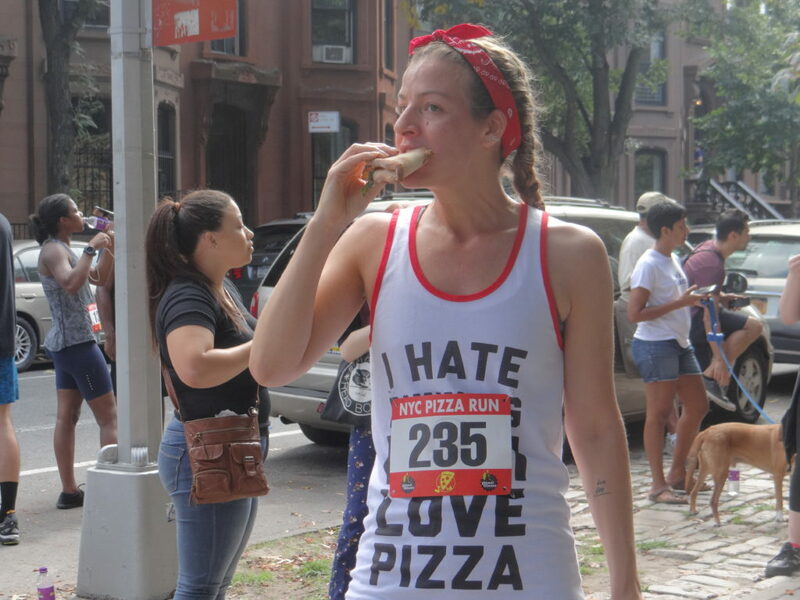 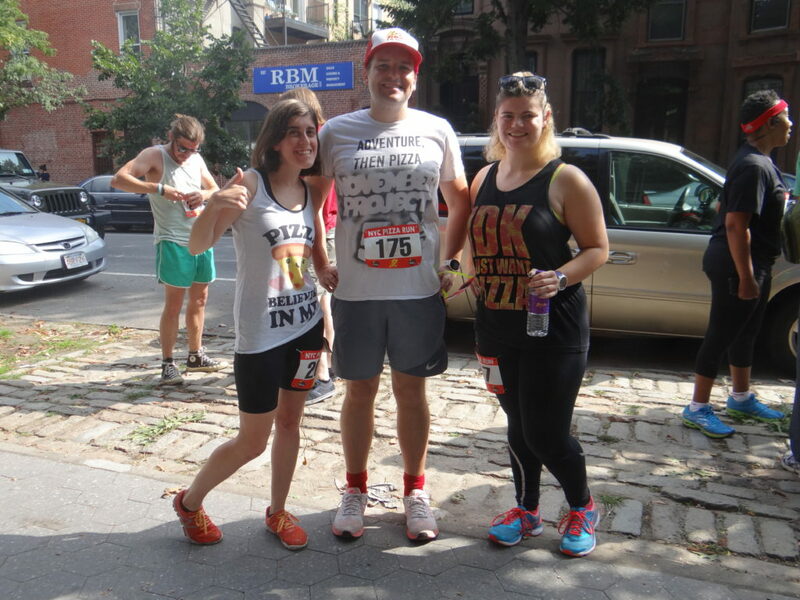 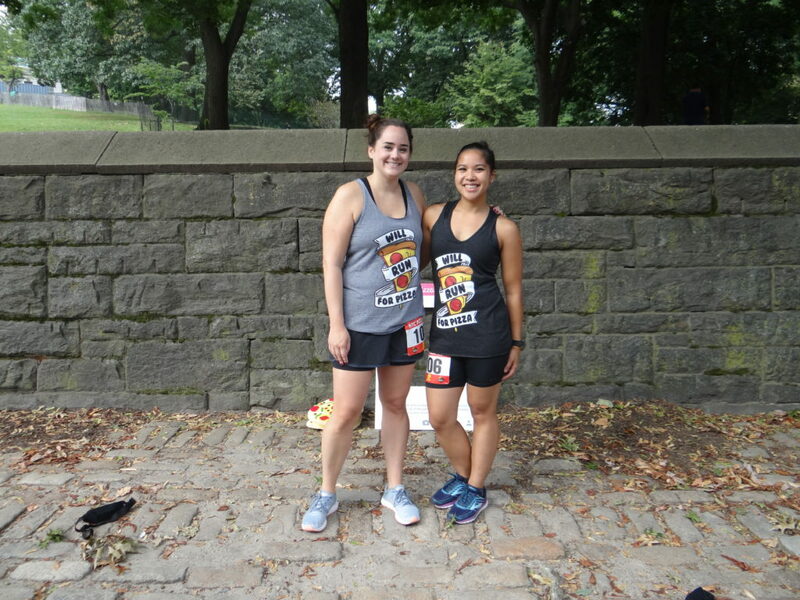 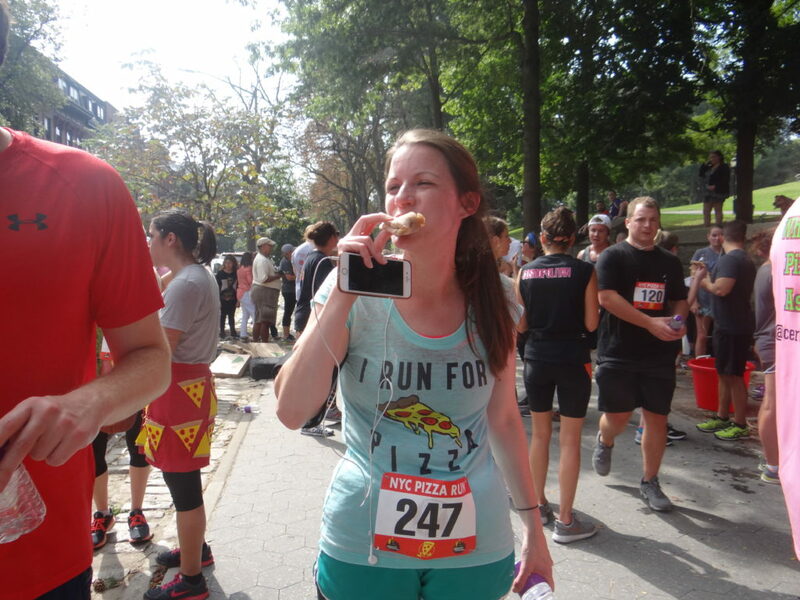 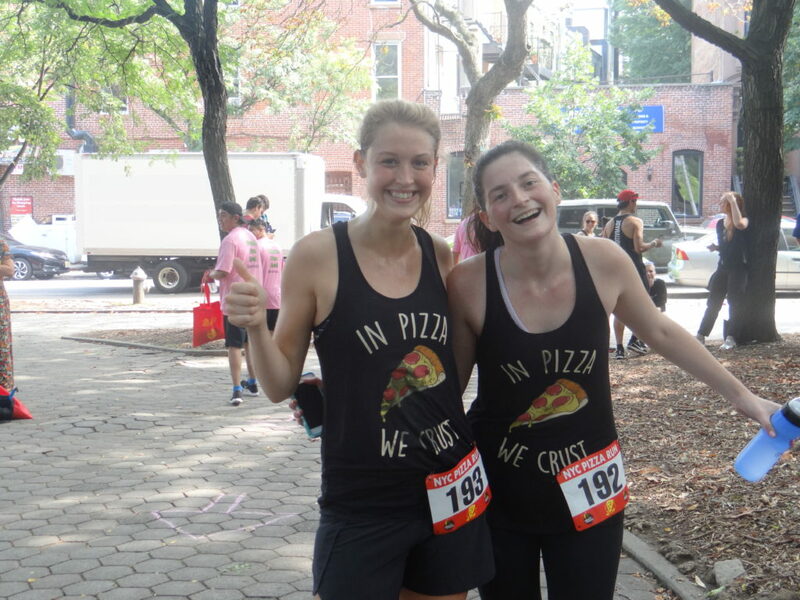 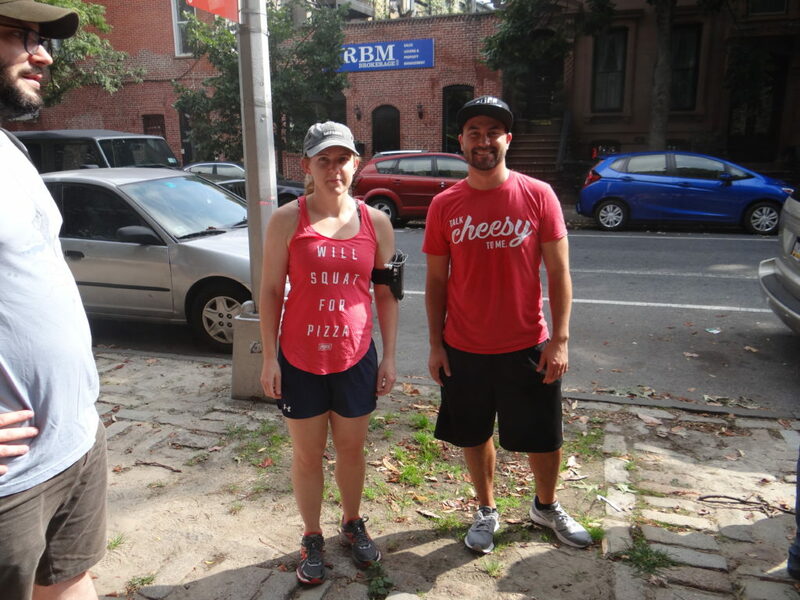 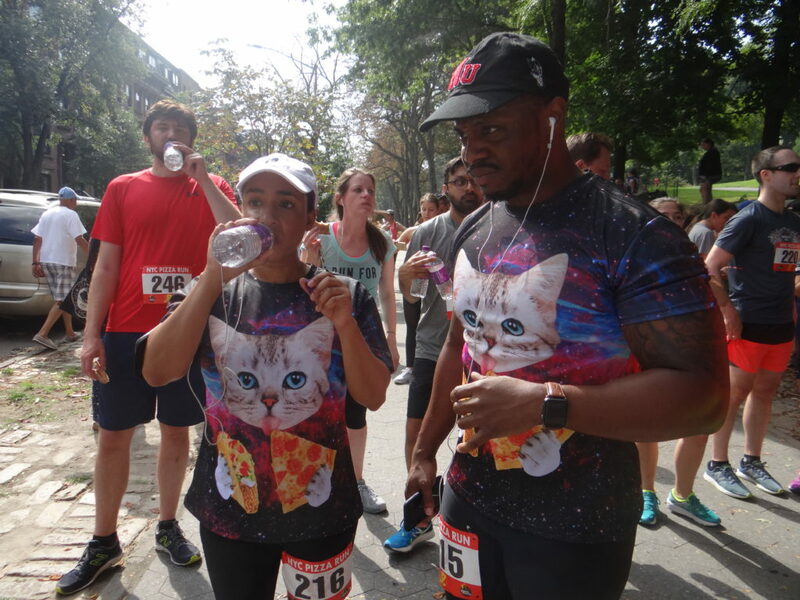 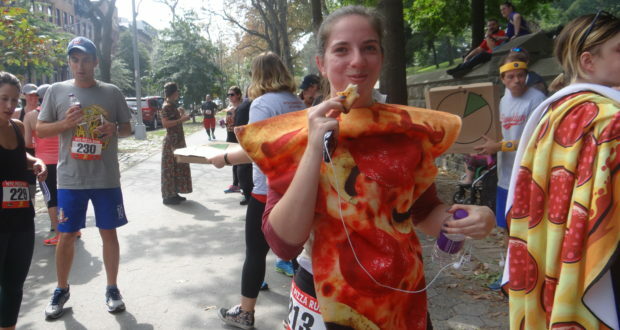 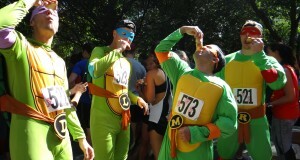 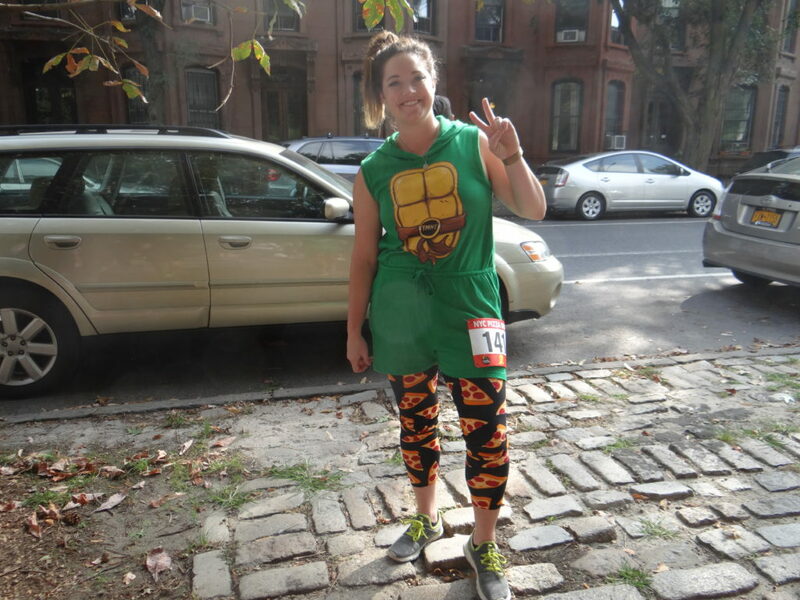 This fall, the 8th annual NYC Pizza Run took place in Fort Greene Park. 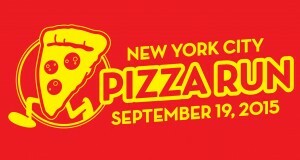 This was the first year I held the event out in Brooklyn (after seven years in Manhattan’s Tompkins Square Park). 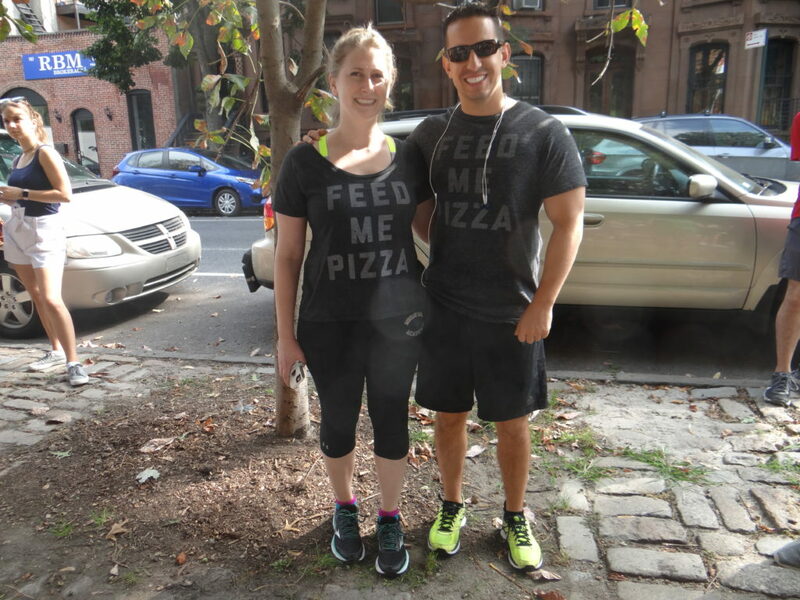 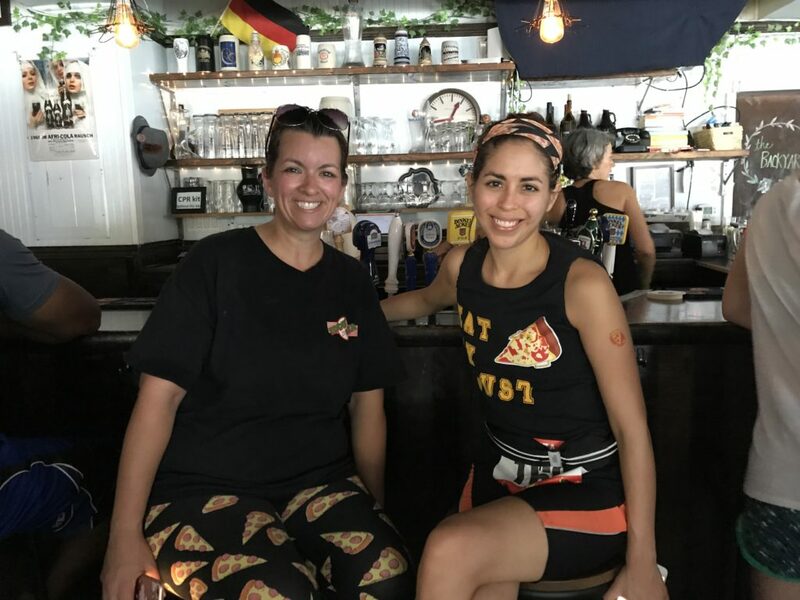 Despite the new location, there was no shortage of awesome “pizza fashion” on display. 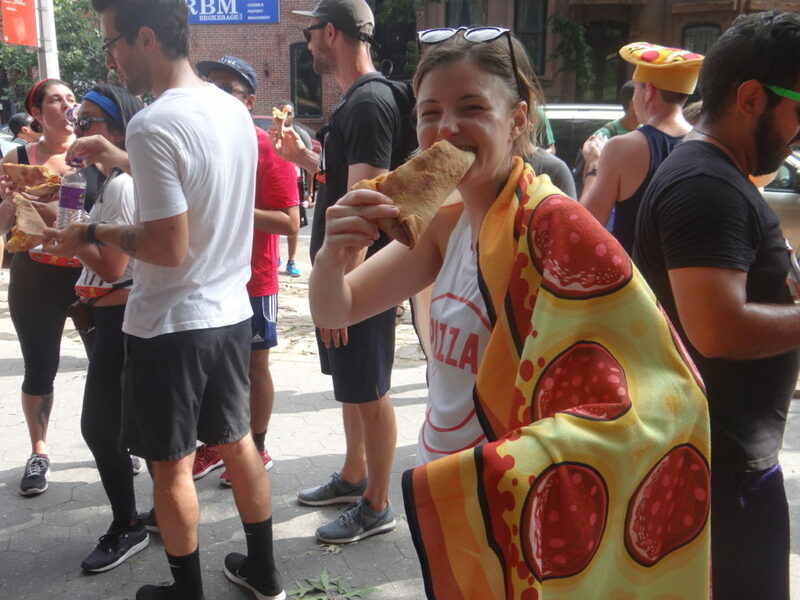 As has become a tradition on I Dream Of Pizza, it’s time to share some of the best outfits from the event.